Write up an article, then pretend people are searching for it via Google. 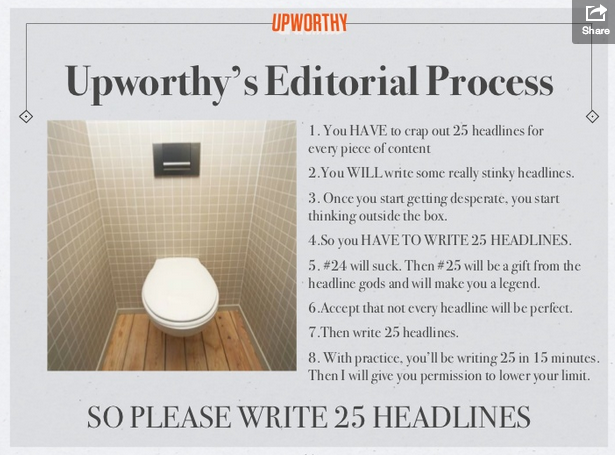 Think which keywords would they use to get to the article. Those keywords should surely go in the title. Nothing too buzzfeed or upworthy type though. For me this is challenging, I want to continue to write about things that interest me and for a lot of that it’s not something that people would typically search on google. Hi Neil! I read this post a few month ago. 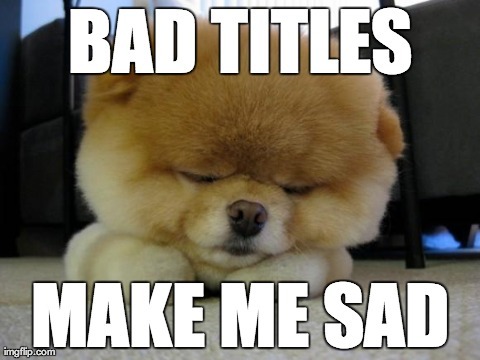 It may gives you some tips on how to find a good title. That’s a great article, thanks for sharing this. I love the idea of testing titles as tweets / facebook posts before writing them.